Intel intends to leverage its unique combination of computing, networking and wireless communications assets "to develop 5G solutions that integrate intelligence across the entire network, end-to-end, from the data center to device and throughout systems in between." Intel has launched a Network Builders Fast Track to guide its efforts with the networking industry in accelerating innovation in the 5G ecosystem. Under the program, Intel is collaborating with equipment and device manufacturers, network operators, service providers, academic institutions. Intel Capital will alos make strategic investments in disruptive companies that are part of the Intel Network Builders program. At this week's IDF15 in San Francisco, Intel executives Aicha Evans and Sandra Rivera hosted a panel discussion with Dr. Alex Choi, CTO of SK Telecom, Bin Shen, Verizon’s VP of Strategy and Paul McNamara, VP in Ericsson’s Corporate Strategy Group to discuss how computing and communications will converge in 5G network. The underlying theme is that 5G connections to cloud-based computing, data services and other connected devices, will enable self-driving automobiles with intelligent traffic routing, smart cities, connected health innovations, etc..
Computing and Communications Will Converge: 5G will not be about simply increasing speed and capacity, but will also be about intelligence throughout the network to enable devices and the network to communicate more efficiently, transport data and content more quickly, and share computing resources. Devices and the network will also need to work together to establish intelligent service awareness. They will need to prioritize actions based on level of importance and be flexible enough to accommodate many devices that have widely varying connectivity, processing, power and latency requirements. Devices and Sensors Get Smaller and Smarter: Devices will evolve in size, form, function and computing capability on the road to 5G. Networks and devices will need to intelligently manage connections as users move in to, out of and between cell coverage areas, as well as suppress interference from neighboring cells. They will also take a greater role in sharing contextual information, creating opportunities for developing new breeds of video, web browsing, gaming and interactive cloud-based applications. Building a Network for the Future: Increasingly, networks must be designed to be flexible, efficient and scalable in order to accommodate the rapid growth in number and variety of connected devices in the Internet of Things, including wearables and immersive services like augmented reality. This will require new wireless spectrum and greater network efficiency. 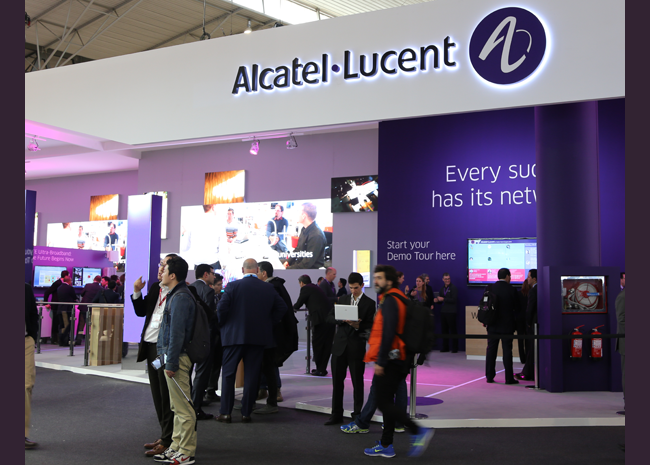 Under a three-year project, Alcatel-Lucent will replace older routers within the network, using its IP routing portfolio to perform core routing and layer two and three edge routing functions and act as a broadband network gateway for the provision of residential services. Alcatel-Lucent will deploy the 7950 Extensible Routing System, the 7450 Ethernet Service Switch (7450 ESS-MM), and the 7750 Service Router (7750 SR-12). End-to-end management will be provided by the Alcatel-Lucent 5620 Service Aware Manager. Alcatel-Lucent will employ its services expertise to manage the project, including installation and commissioning, systems integration, integration of nodes with the network and migration of current services to the new network architecture. 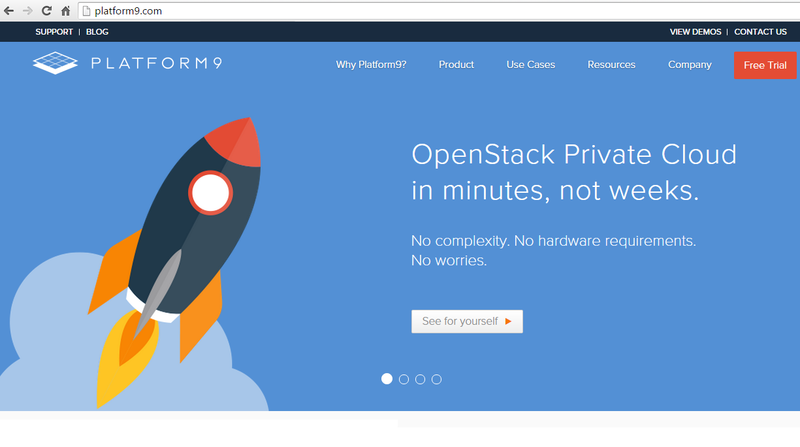 Platform9, a start-up based in Sunnyvale, California, announced general availability of its a SaaS solution that transforms an organization's existing servers into an AWS-like agile, self-service private cloud. A version of Platform9 Managed OpenStack for VMware vSphere environments is now available. A version for KVM environments has been in production since January 2015. Support for Docker is in development; a beta will be announced later this year. The company said its Platform9 Managed OpenStack’s unique SaaS delivery model not only makes it easy for IT to quickly deploy an OpenStack private cloud but also provides ongoing operational support by including monitoring, troubleshooting and updates for OpenStack. With today’s announcement, Platform9 now fully supports VMware vSphere environments: a new VMware specific Virtual Appliance is now available to integrate the OpenStack controller services with vSphere resources. The Virtual Appliance works using vSphere APIs and is 100% interoperable with VMware vSphere, so operations can be performed either via the OpenStack control plane or via vSphere directly. The result is that for the first time, VMware customers have an easy to manage, fully interoperable solution to orchestrate their resources as an OpenStack-based private cloud. Platform9 also announced $10 million in Series B funding, bringing the funding total to $14.5 million. Menlo Ventures led the round, and previous investor Redpoint Ventures also participated. The company plans to use the money to accelerate its product roadmap for its growing customer base. Advantech launched its Packetarium XLc carrier-grade blade server designed for mobile edge computing, where greater scalability and elasticity are needed to respond to fluctuations in subscriber demand and the introduction of additional new services. 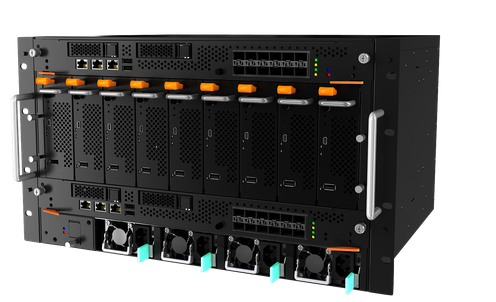 Advantech said its Packetarium XLc is the first commercial-off-the-shelf (COTS) telco-grade server of its class to extend Network Function Virtualization (NFV) beyond the core network to both edge and access equipment. The system scales compute performance over nine Intel Xeon processor blades. Higher processing densities and lower power footprints are achieved through dual Intel Xeon processor blades that provide up to 144 powerful Intel Xeon processor cores in a compact 6U platform with a reduced depth of 400mm. The system routes traffic through two redundant switches that connect to the dual-star backplane creating an internal network with no single point of failure. It integrates Advantech’s Advanced Platform Management and is designed to meet demanding industry standards requiring five 9’s availability and NEBS Level 3 compliance. Dan Rodriguez, General Manager, Intel Communications Infrastructure Division, said “Advantech’s Packetarium XLc is a good example of how members of the Intel Network Builders ecosystem play a key role in providing operators with the tools they need to actually go out and deploy a scalable and flexible NFV infrastructure built on Intel Xeon processors”. 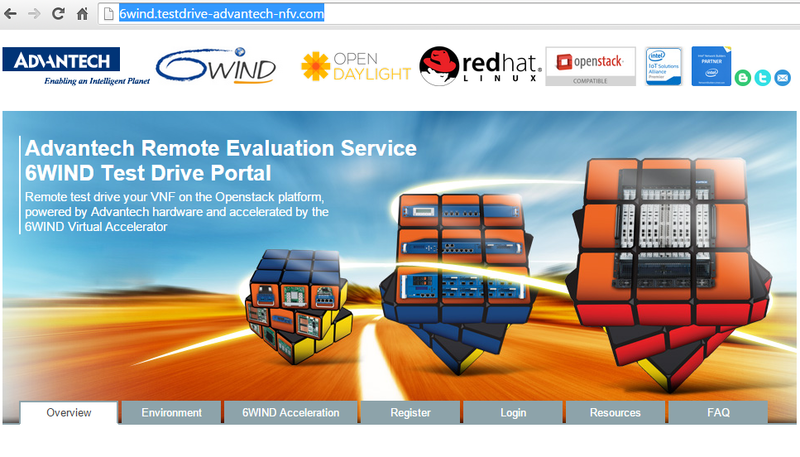 Advantech and 6WIND announced the opening of 6WIND’s remote Network Function Virtualization (NFV) portal for telecom operators, integrators and Virtual Network Function (VNFs) partners worldwide. The portal provides access to a broad range of highly scalable NFV platforms where the performance of 6WIND Virtual Accelerator and Turbo Appliances, plus third-party VNFs, can be rapidly evaluated, and where interoperability between VNFs can be successfully validated. The initiative is also intended to encourage collaboration between VNF vendors, NFV middleware providers such as 6WIND, OpenStack vendors, and platform providers such as Advantech to stimulate further innovation, to speed wider adoption and faster deployment of NFV-related technologies.